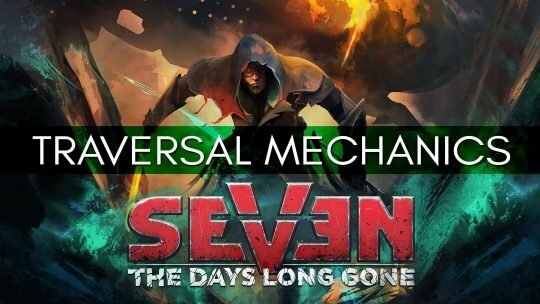 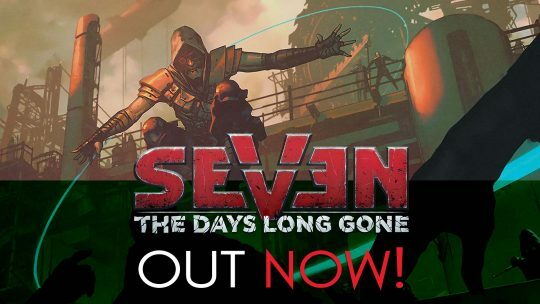 Seven: The Days Long Gone Out Now! SEVEN: The Days Long Gone New Gameplay Video! Seven: The Days Long Gone is a 3D isometric action-adventure RPG with stealth elements from the minds of the creators of the Witcher franchise.